WNYC is a media partner of Target First Saturdays at the Brooklyn Museum. 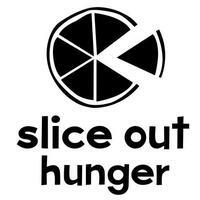 WNYC is a media partner for Slice Out Hunger, an annual event run by pizza lovers for pizza lovers. 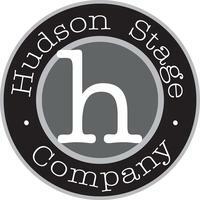 WNYC is a media partner of the Hudson Stage Company, presenting The God Game this October. 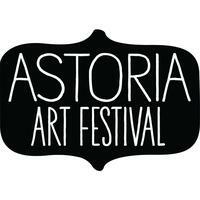 WNYC is a media partner of the Astoria Art festival, showcasing work from Queens-based artists in a collaborative event series. 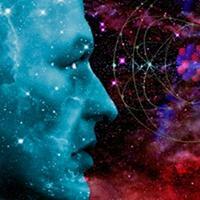 WNYC is a media partner of Beyond the Big Bang: Searching for Meaning in Contemporary Physics, an evening lecture series at the New York Academy of Sciences. The second event, The Unification of Physics: The Quest for a Theory of Everything will be held Wednesday, December 10th. 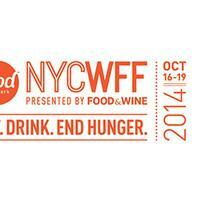 WNYC is a media partner of the 2014 Food Network New York City Wine & Food Festival, October 16th through 19th. Four days and more than 100 events benefiting hunger-relief. 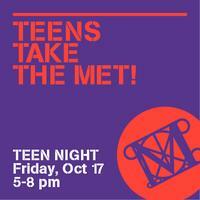 WNYC is a media partner of The Metropolitan Museum of Art, hosting Teens Take the Met! on Friday, October 17, 5 - 8 PM.